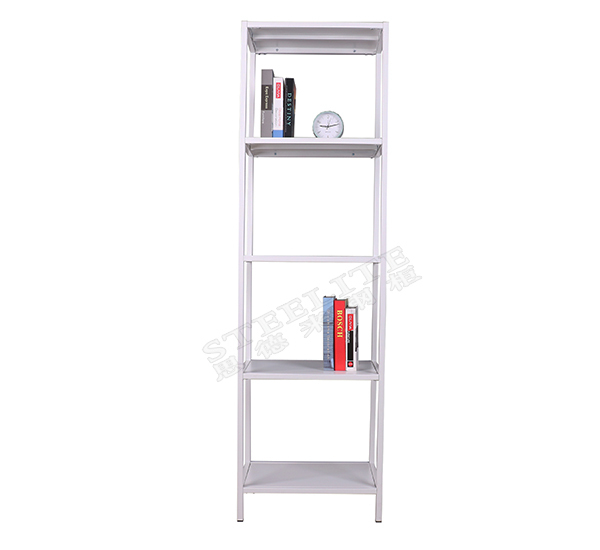 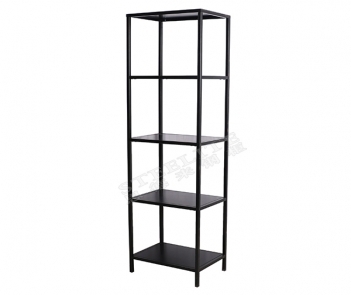 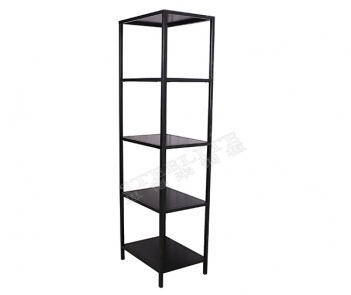 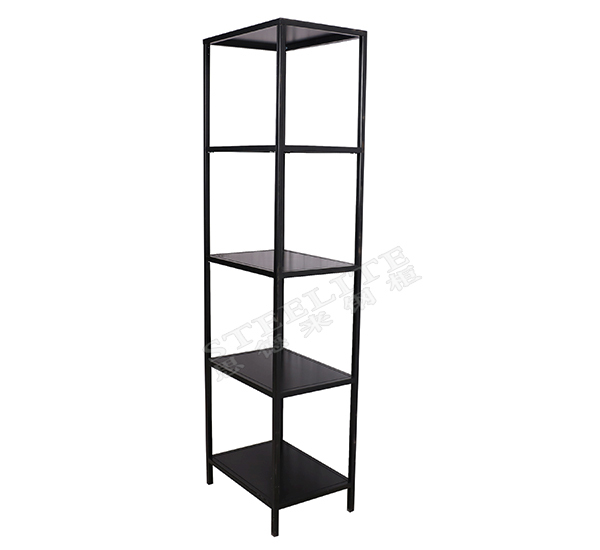 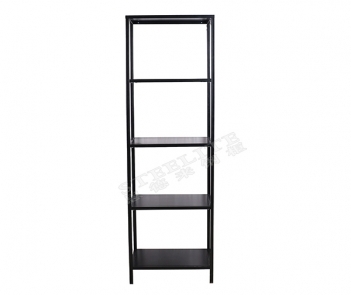 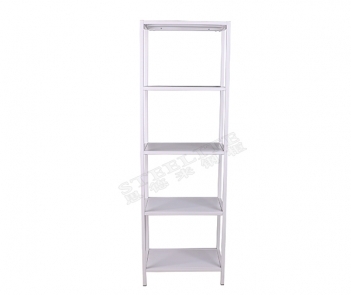 TF-H3 5 layers wall metal book rack display shelf black-Luoyang Steelite Steel Cabinet Co., Ltd. 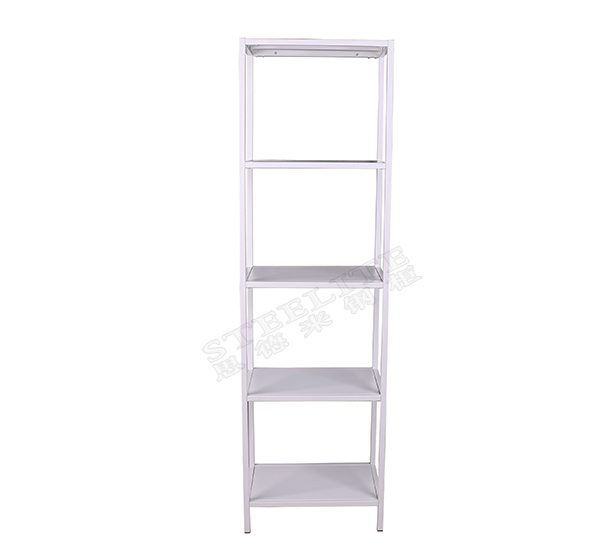 Send an E-mail to us! 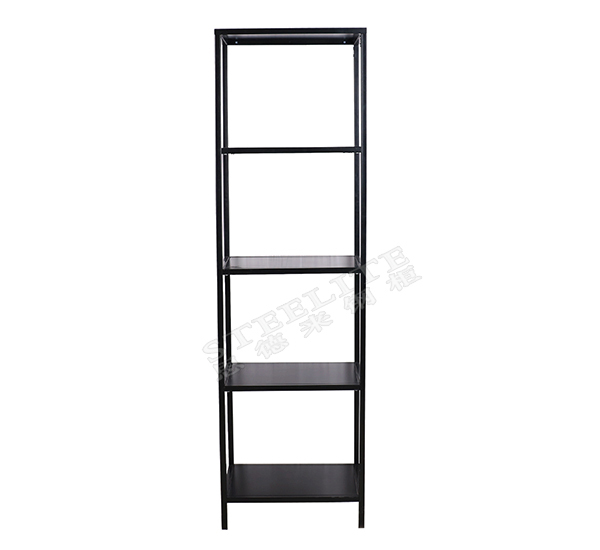 Luoyang Steelite Steel Cabinet Co., Ltd.